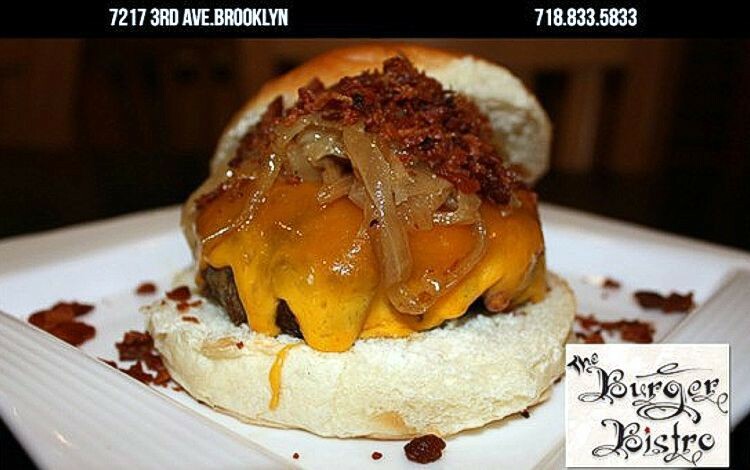 The Burger Bistro is Brooklyn’s own, fully customizable burger experience. Come in and create Your Best Burger. Period. Co-owners John and Vincent have been friends for years, both expert veterans of New York City’s fast paced restaurant industry. Meeting while working at Morton’s Steakhouse in 2001, the pair have successfully run restaurants from Boston to Washington DC. Treat people with warmth and kindness. Buy only the best, freshest ingredients. Allow you, our guests, to create Your Best Burger. Period.